Explore how to build deeper, broader and smarter relationships with key accounts and existing clients with the Key Account Management Excellence Self-Learning Guide. 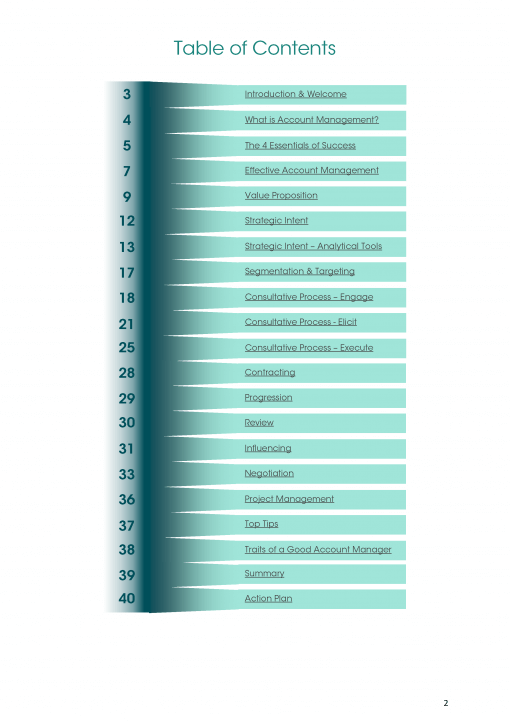 A detailed guide to best practice approaches for managing key accounts and nurturing client relationships. 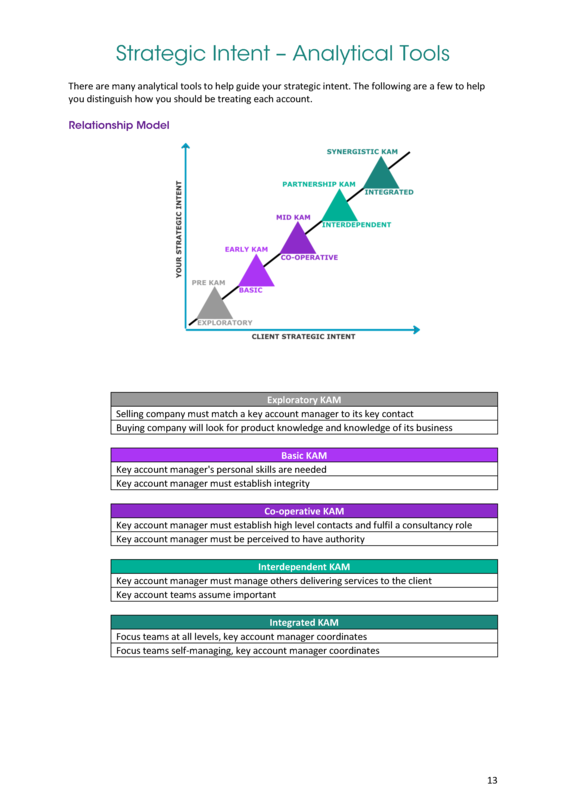 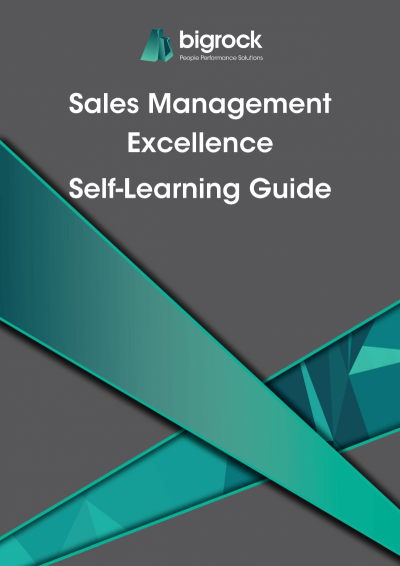 The Key Account Management Excellence Self-Learning Guide is perfect for Account Managers, Relationship Managers and client care professionals looking to implement a proven approach for developing long-lasting relationships and achieving account optimisation. 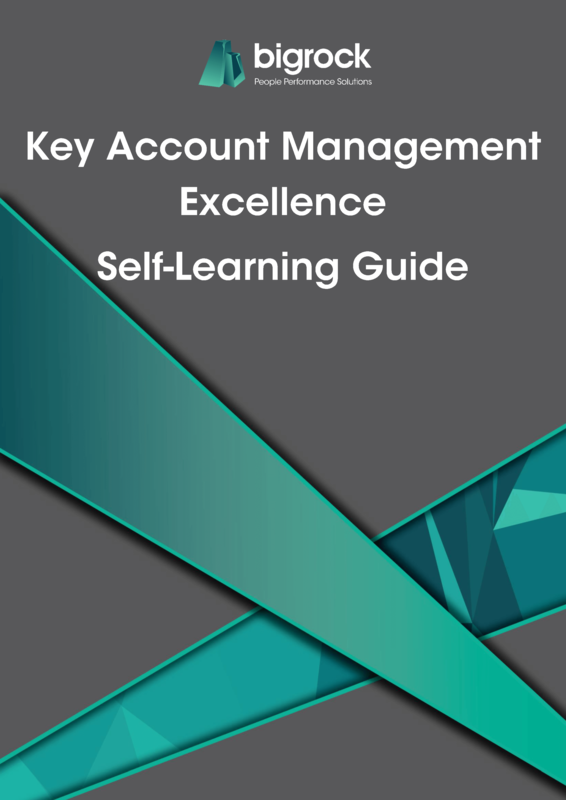 The Key Account Management Excellence Self-Learning Guide includes detailed descriptions and explanations of best practice models and theories, along with areas where you can make notes, record your thoughts, plan your approach and have a go at activities. 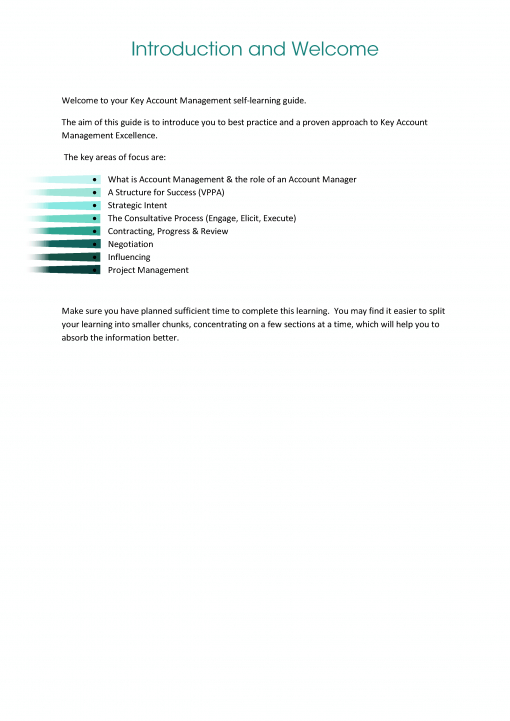 Please note this is a resource in Coachical. 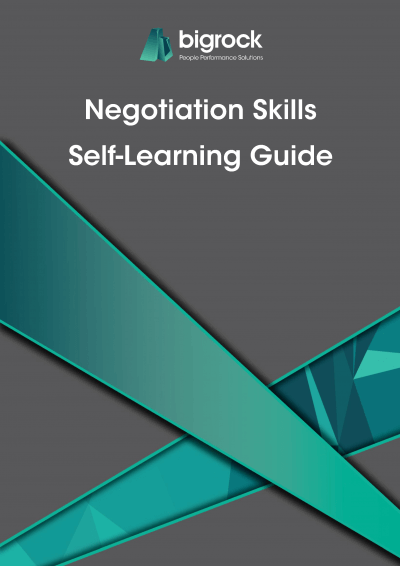 The Self-Learning Guide is an A4 paper size (210 x 297mm) ring-bound book.